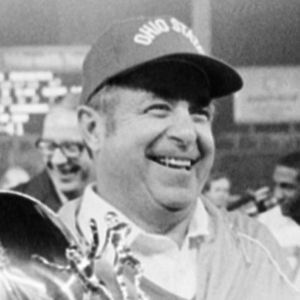 Earle Bruce, former Ohio State football coach, died Friday, April 20, 2018, in Columbus, Ohio, according to the Associated Press. He was 87. For full obituary and coverage from Legacy.com, click here. Add your thoughts, prayers or a condolence to Earle's guestbook.